Are You Glad You Made the Decision to Leave Your Marriage? 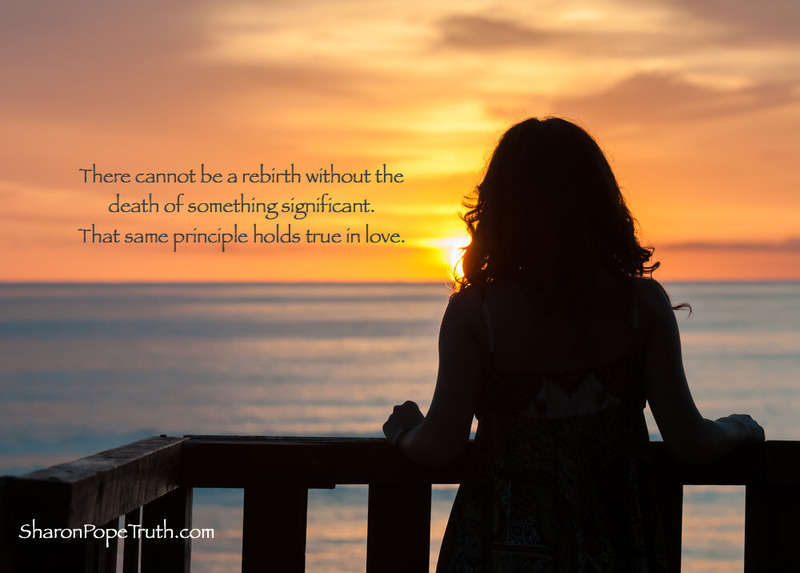 There cannot be a rebirth without the death of something significant. We all love the story of the rebirth and all the new-ness that it brings, but dread the story of death. However, one is not possible without the other. We have to allow things to die and to go away for good before something new can be born. There are lots of times that struggling women will ask me, Are you glad that you made the decision to leave your marriage? I’m not sure there will ever be a time that I don’t struggle to answer that question. Leaving a marriage isn’t something that I think you ever feel good about, but it can feel like the right step forward. Could I have stayed in my perfectly fine marriage and faked happiness for another few decades? Maybe, but it would have cost me my soul. Could I have set aside the whispers in my life so as to not hurt the others around me who didn’t deserve such hurt? Possibly, but my staying would have perpetuated a different kind of hurt. But could I have stepped into the woman that I believe I came here to become inside of that marriage? No. I know beyond the shadow of a doubt that I could not be the woman that I am today had I chosen to stay in that marriage. That has less to do with my husband than it does with the unspoken rules we established about who we each were inside of that relationship. And most of that is mine to own. The seeker, the lover, the creator within me. The one who can live in unanswered questions and not run away from stillness. The one who loves deeply and trusts the path completely. The new woman that was born in the moment I left my marriage couldn’t have found her way through all that heart and mind clutter that had kept her stuck in fear, preconceptions and lies for more than a decade. When women ask me, “Did you make the right decision?”, there is no simple answer. They are looking for some kind of assurance that my answer for my life worked out well. But the power and the knowing isn’t in my answer, or your mother’s answer or your best friend’s answer. It’s knowing the answer if you can allow The You that exists today to completely dissolve in order that The You that wants to be born can come forward and fly. Within that question is where your answer lies for your life.